Apple Watch is now the leading wearable on the market. Apple has been busy improving its smartwatch lineup since day one, adding tons of new things to the series. 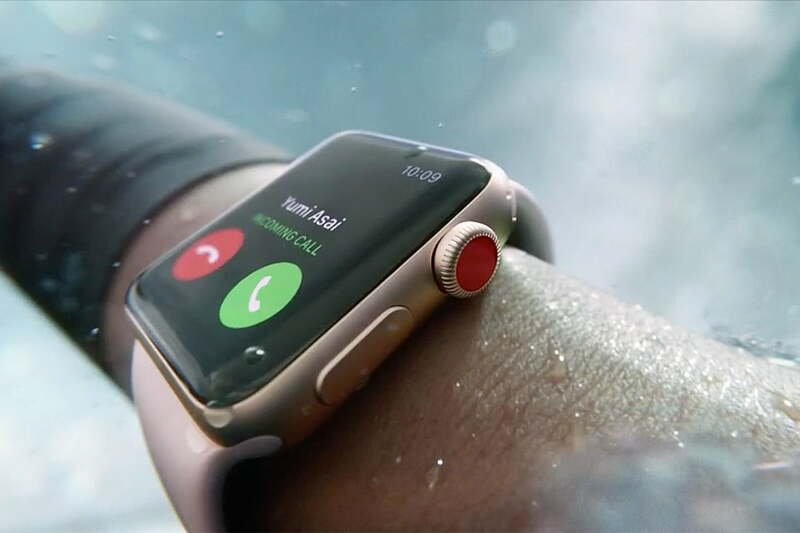 At Apple’s 2018 September event, the 4th generation Apple Watch finally made its debut after months of speculation and rumors. The new Watch brings with it a significant upgrade over its previous models. 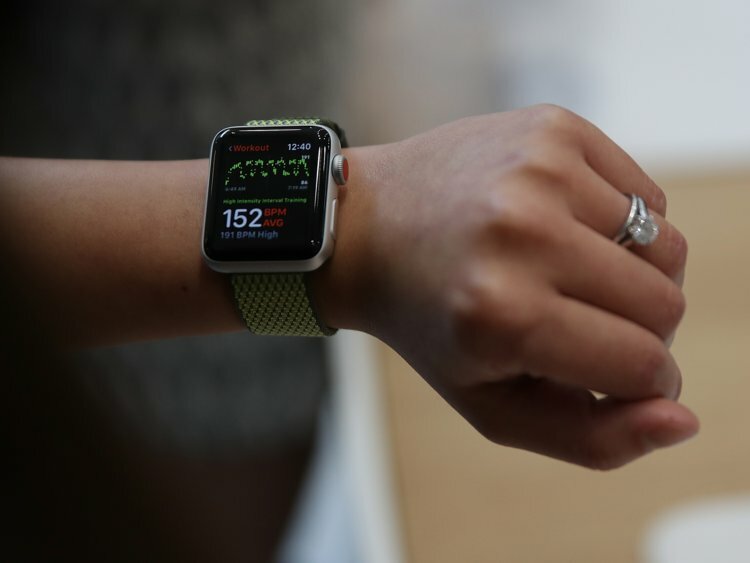 One of the biggest changes coming to the Apple Watch Series 4 lies in the ability take an ECG. In reality, smartwatches with ECG feature are new out there, but we are expecting to see more in the coming months. With the Apple Watch Series 4, Apple also created a new watch face that includes up to 8 complications. The coolest part is that you can add your things to your watch face. In reality, the ability to customize your watch face is not something new when it comes to Apple devices. Starting with watchOS 4, you now can turn your photo into a watch face on your Apple Watch. This means that you can add your memorable moments or your beloved ones to your watch face, so you can contact them with some simple taps. In this guide, we will show you how to turn a photo into an Apple Watch face. Before we begin, make sure you now have a modern version of WatchOS. A new software update includes a fix for bugs and errors, so make sure you are up-to-date. Step three: Once you are in, choose Photos Watch Face and then select Time Position. After that, add your complications and hit Add to complete the task. Besides, you can turn a photo into a Kaleidoscope Watch Face on your Apple Watch. To do this, repeat the above process, then choose “Kaleidoscope Watch Face” and select your design. Now just simply tap Add. If you have got any issues, then let us know in the section below.